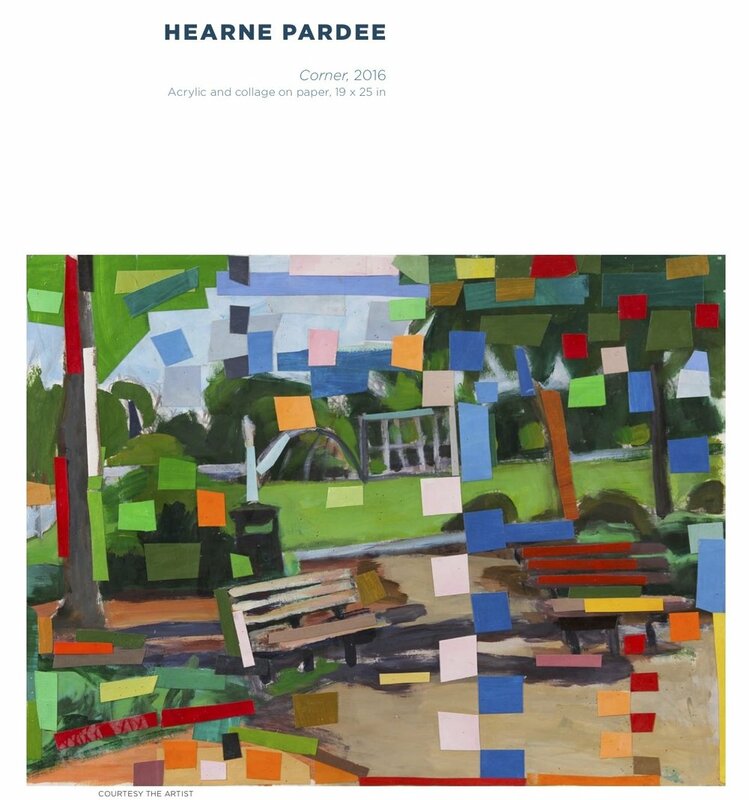 Hearne Perdee is a professor of art at the University of California, Davis, and was educated at Yale, Columbia, and the New York Studio School. His paintings and collages create connections among disparate sites and question assumptions about the visual field. He also contributes to art publications, including the Brooklyn Rail and artcritical. Jerry Martien lives in the Elk River watershed, site of Headwaters Forest Reserve. He is the author more recently of The Price of a Life: Shell, Gold, Carbon Notes and Weed and a collection of poems, Earth Tickets. Michelle Bitting has published three poetry collections, Good Friday Kiss, winner of the DeNovo First Book Award, Notes to the Beloved, winner of the Sacramento Poetry Center Book Award, and in 2016 The Couple Who Fell to Earth with C&R Press. She has won the Beyond Baroque Foundation, Virgina Brendemuehl, and Glimmer Train poetry contests. She is the winner of the Catamaran Poetry Prize for her collection Broken Kingdom, which will be published in September 2018. Andrea Donderi grew up in Montreal and arrived in California via Toronto, Chicago, and Bloomington, Indiana. She lives in a ramshackle backyard cottage on the San Francisco peninsula and writes manuals for the guts of the internet as well as essays and fiction. This is her first published story. Jyotirmoyee Devi Sen (author) was born in 1984 in the kingdom of Jaipur, Rajasthan, where her family worked at the royal court. She wrote in her native language of Bengali under the pen name Jyotirmoyee Devi during her long widowhood. She also spoke Hindi and English. Her stories are based on her personal observations and experiences and deal with the timeless challenges faced by women and men in all walks of life. She won several awards including the prestigious Rabindra Puraskar for Bengali writing in 1973. Her work is part of the Women's Studies curriculum at Jadavpur University, Kolkata. She died in 1988. Apala G. Egan (translator) grew up in India and is fluent in Bengali and English and also speaks Hindi. A former community college instructor, she devotes her time to translating and writing. She has visited Rasjasthan numerous times to research the backdrop of the author's fiction and memoirs.